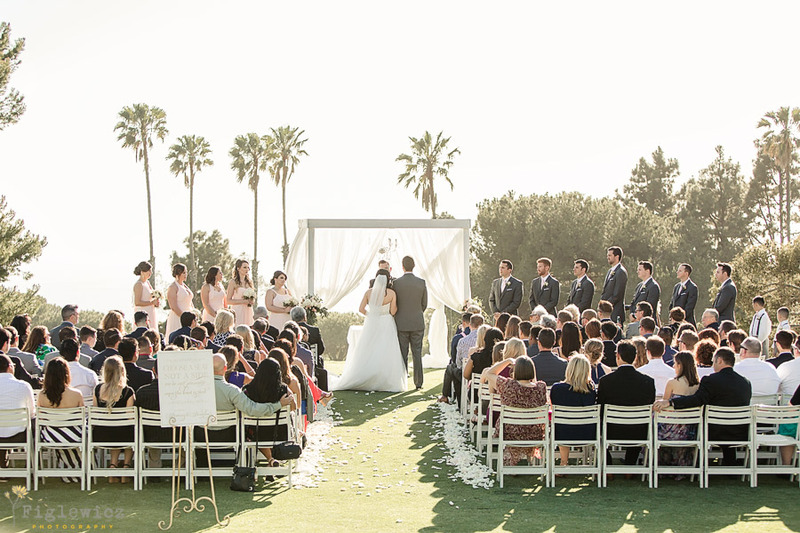 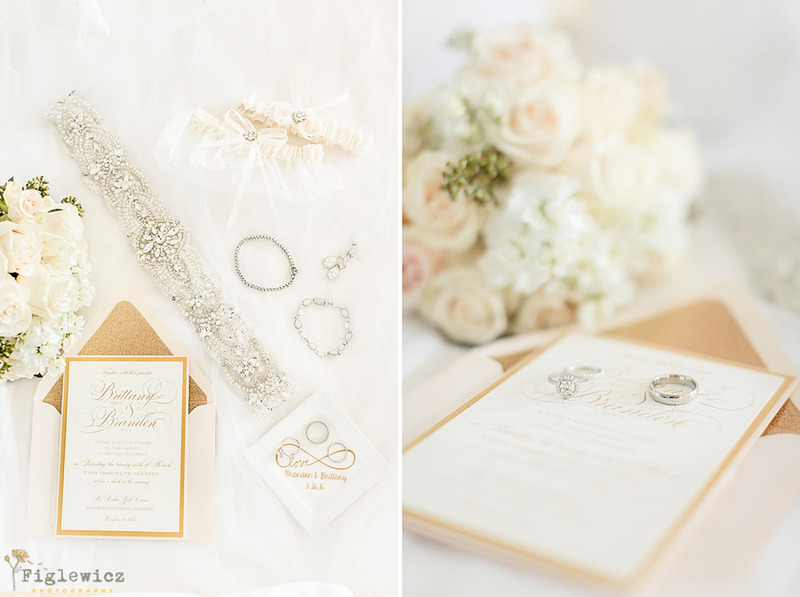 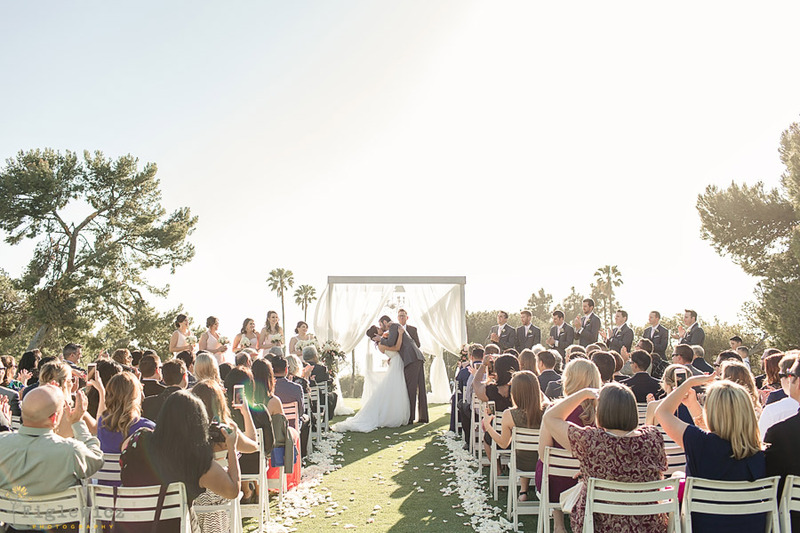 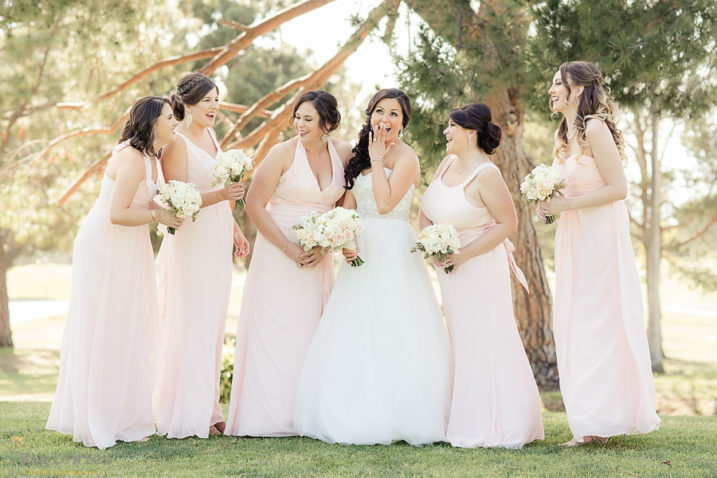 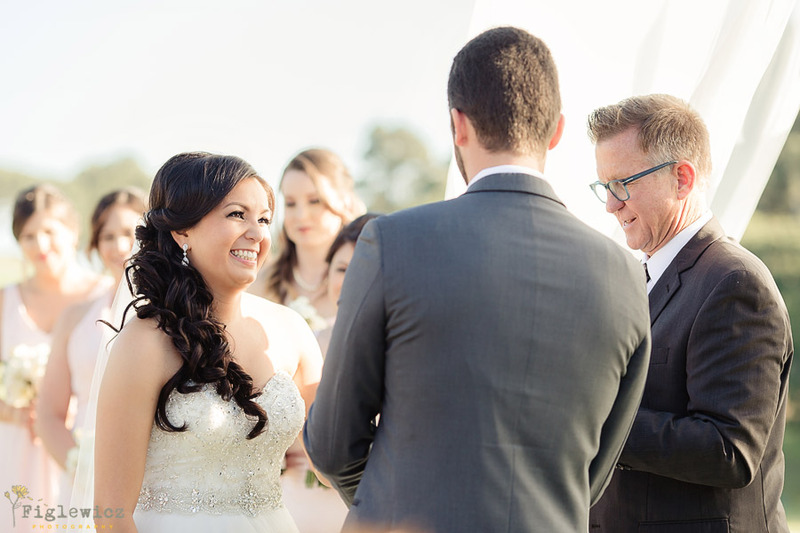 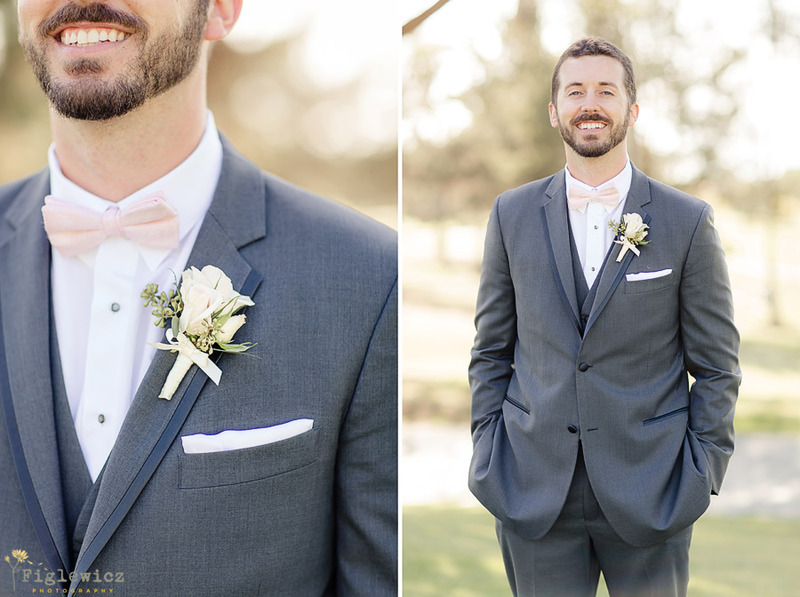 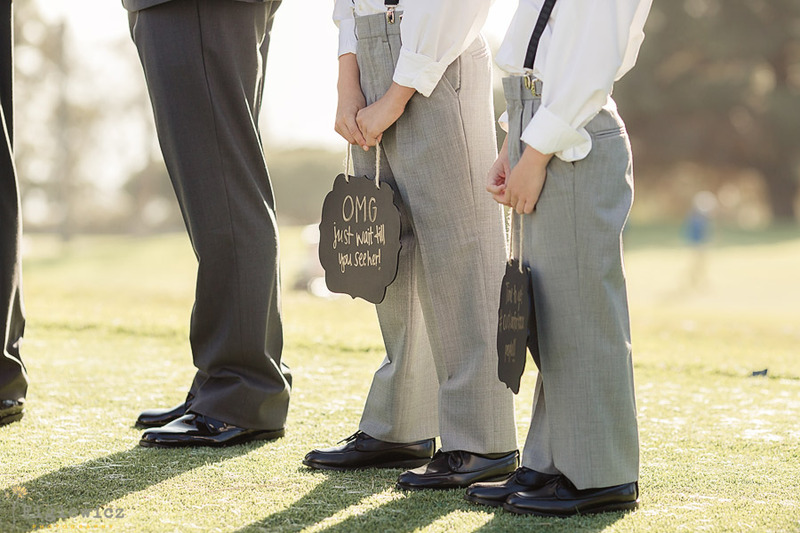 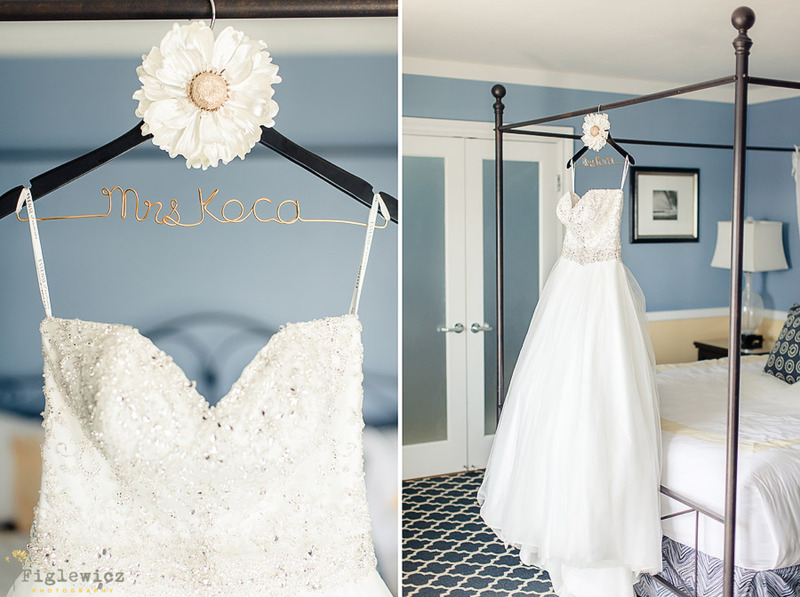 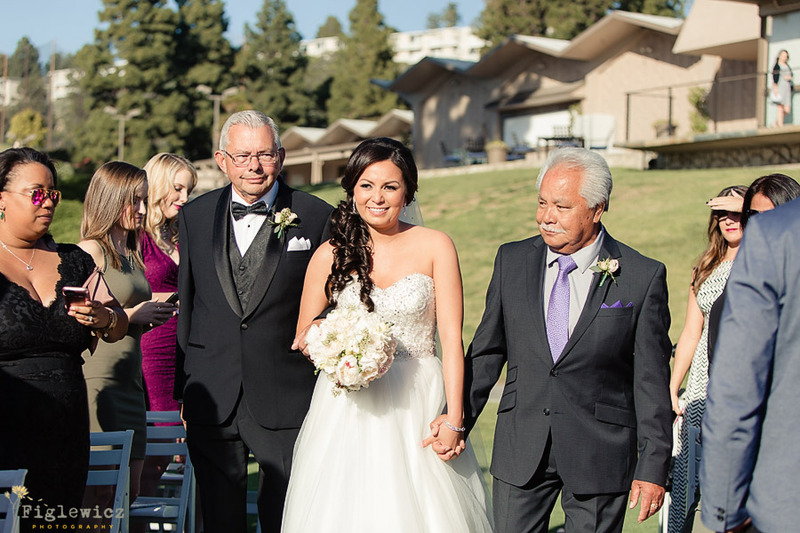 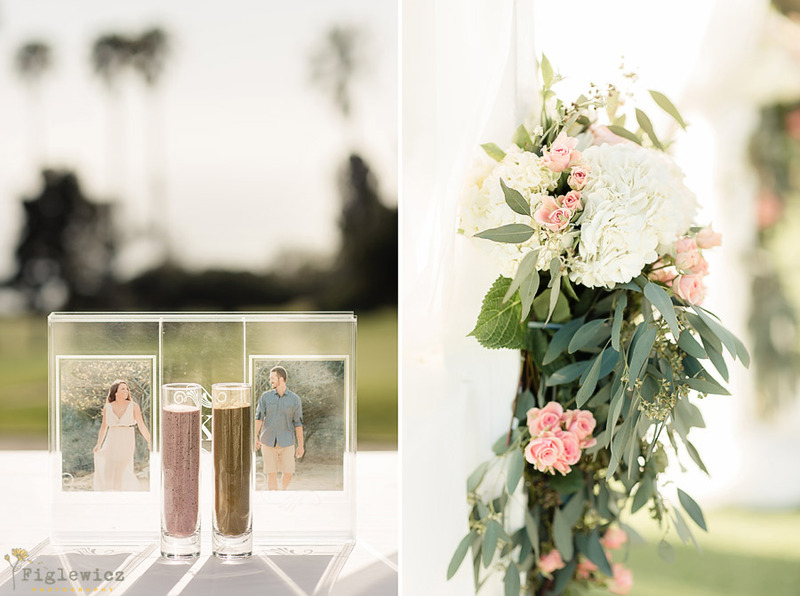 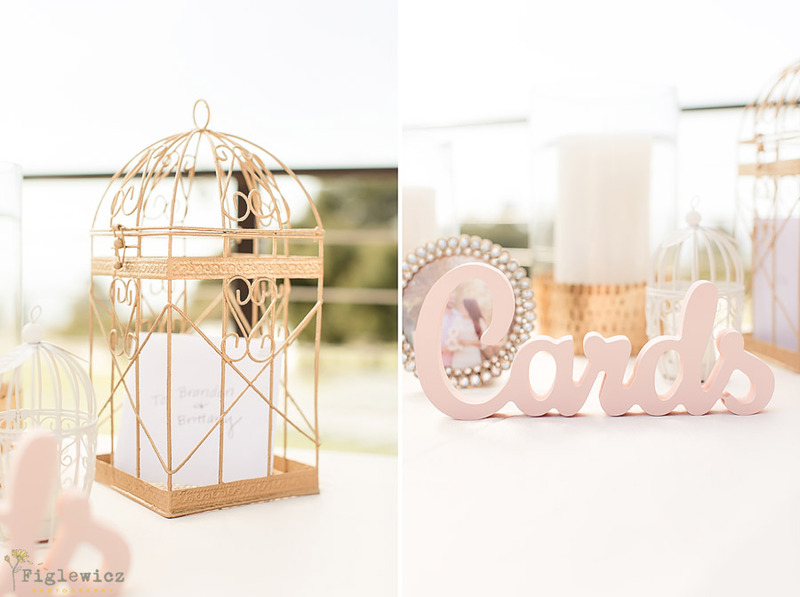 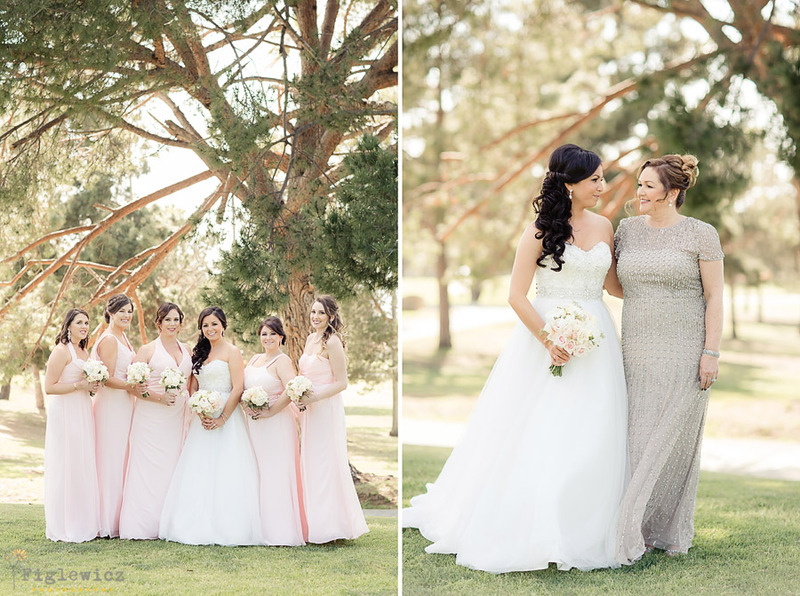 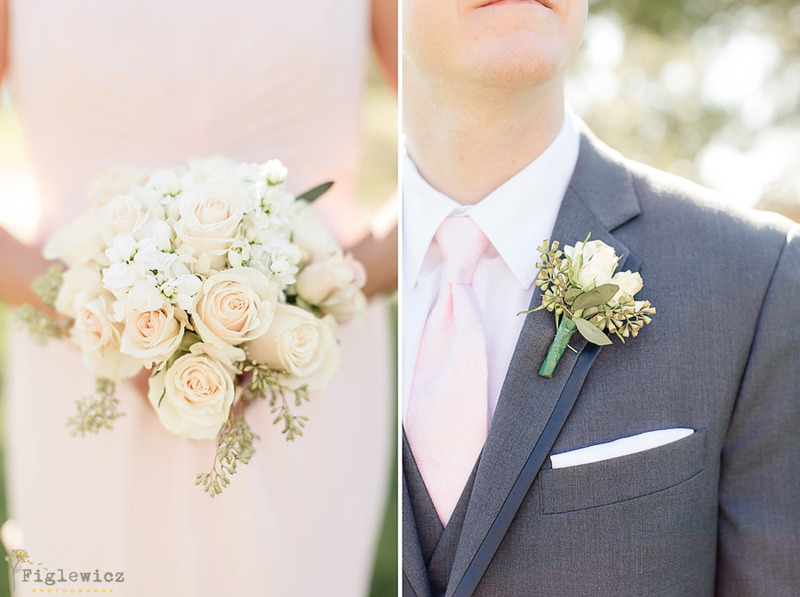 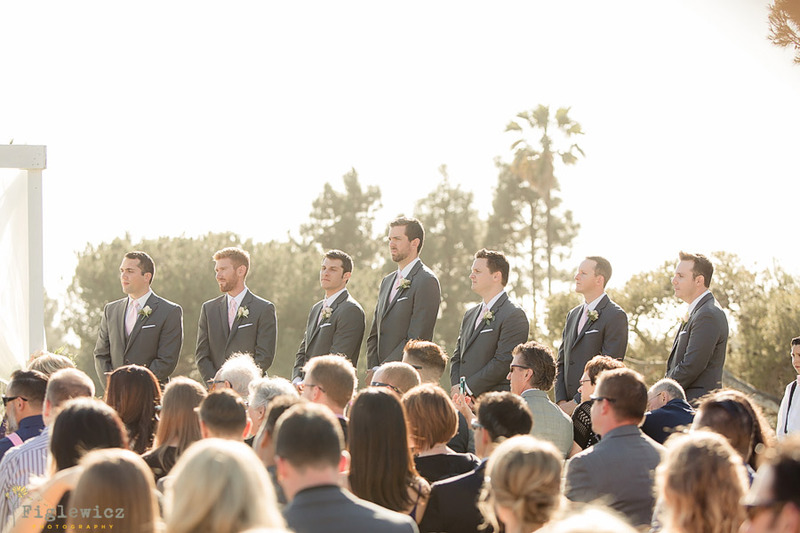 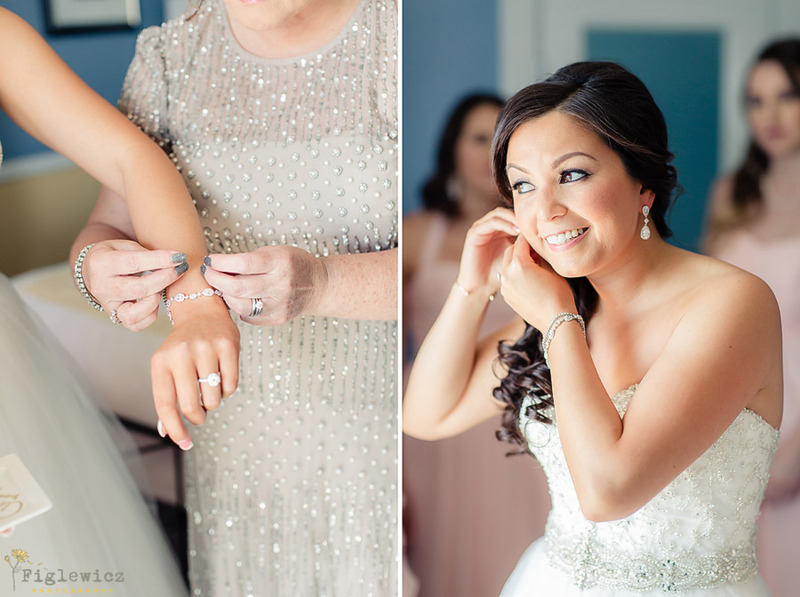 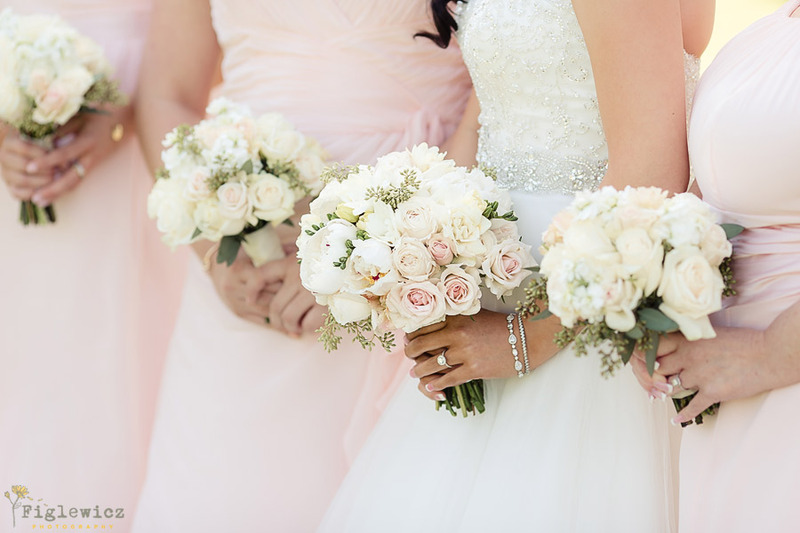 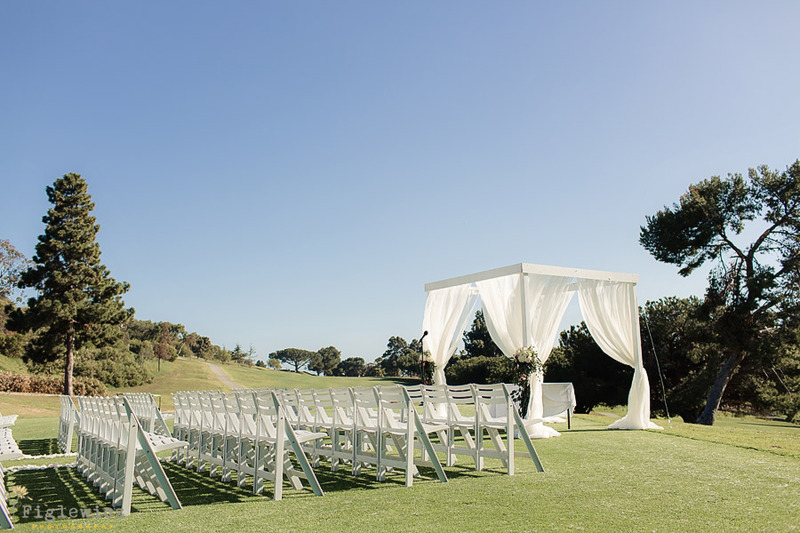 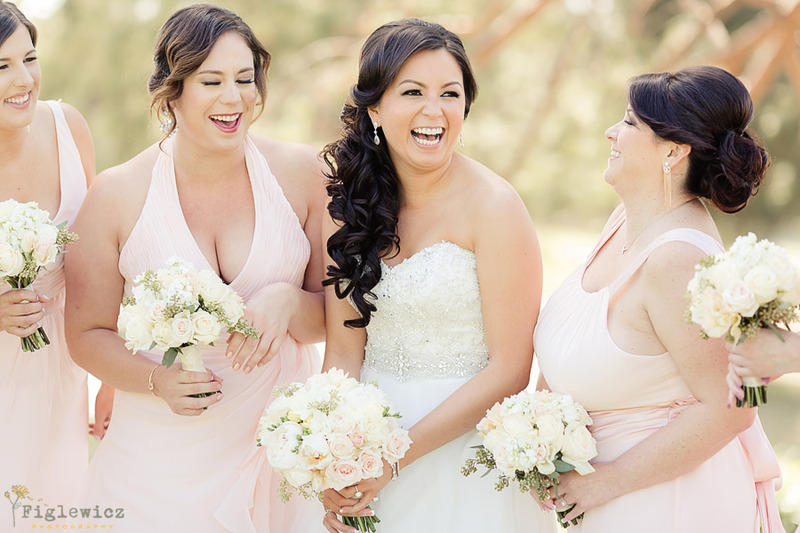 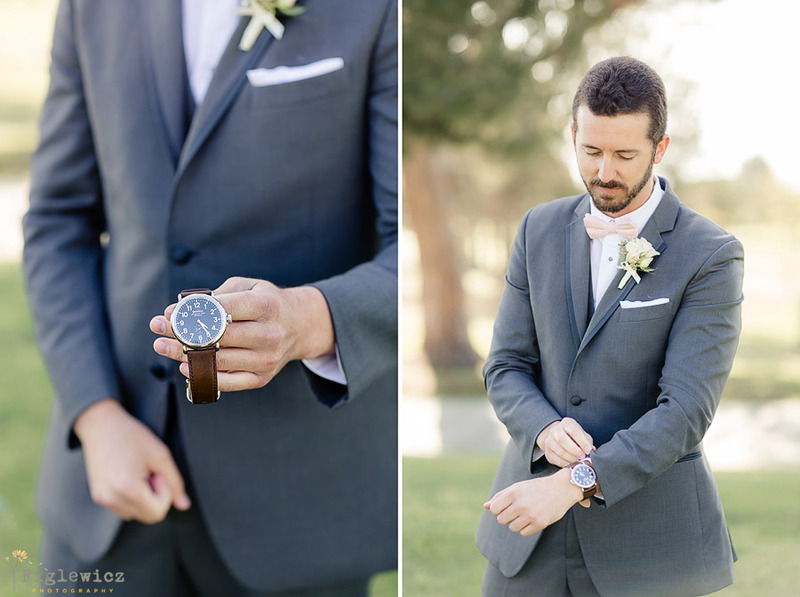 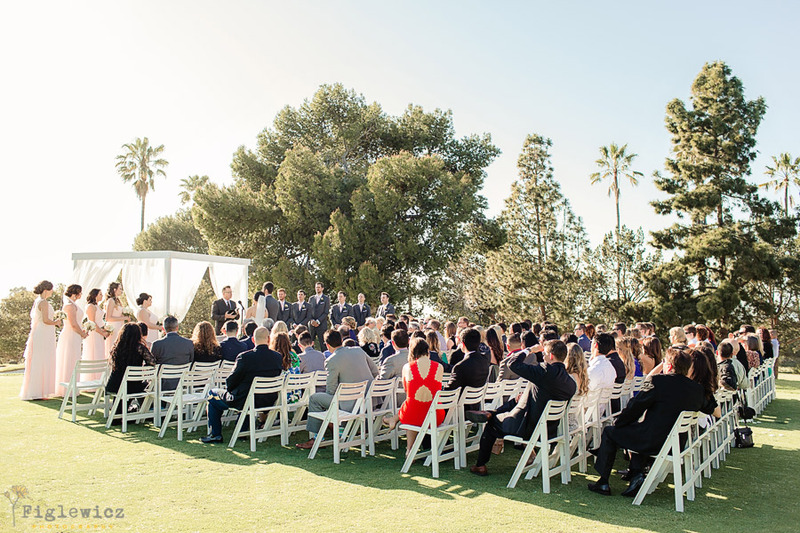 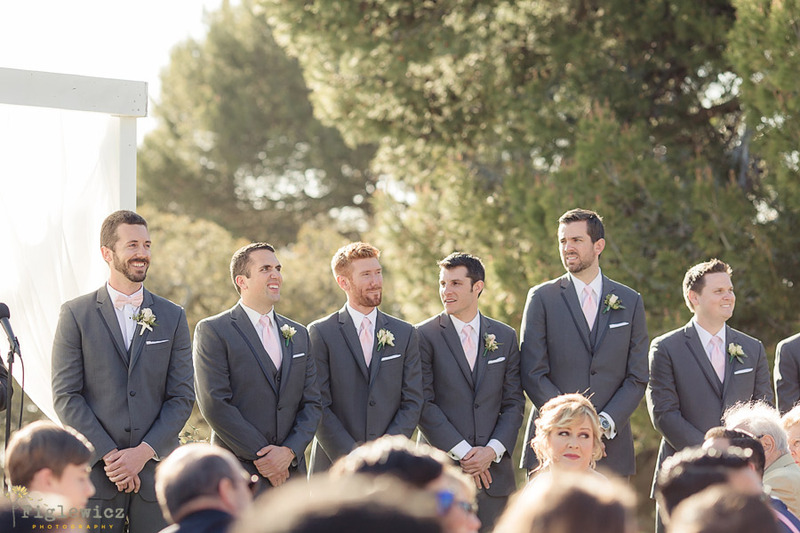 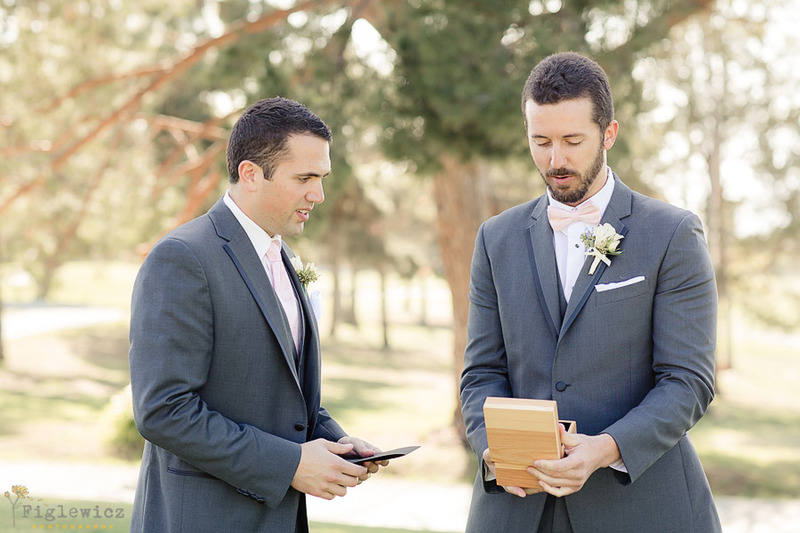 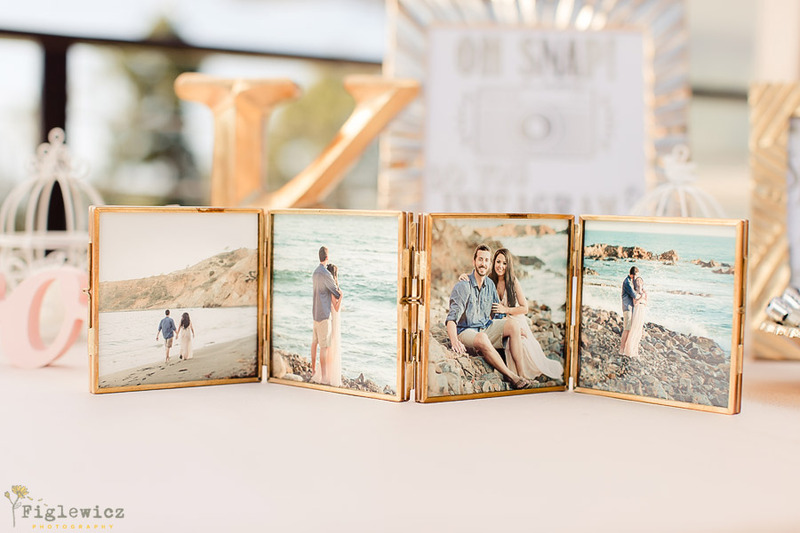 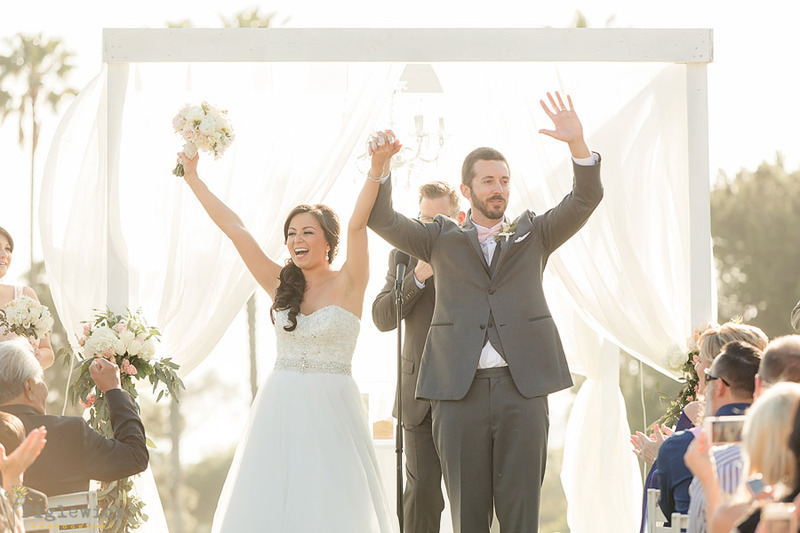 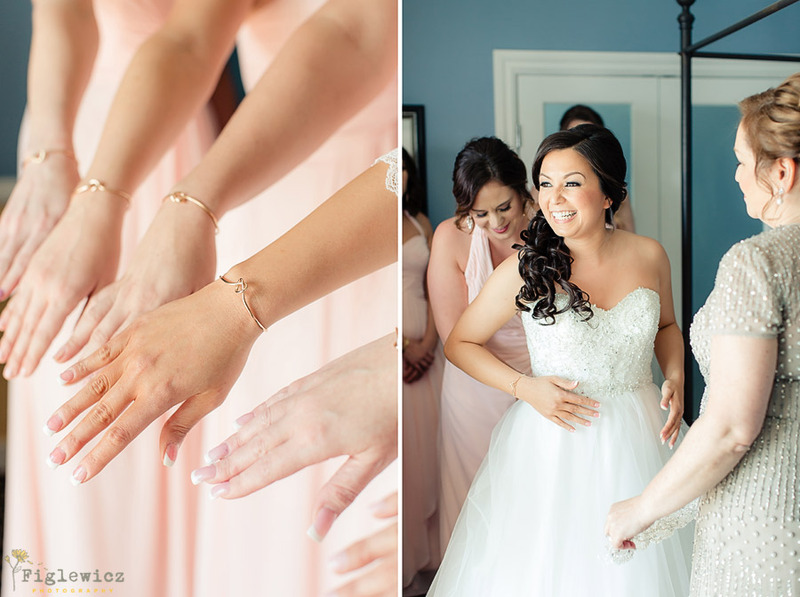 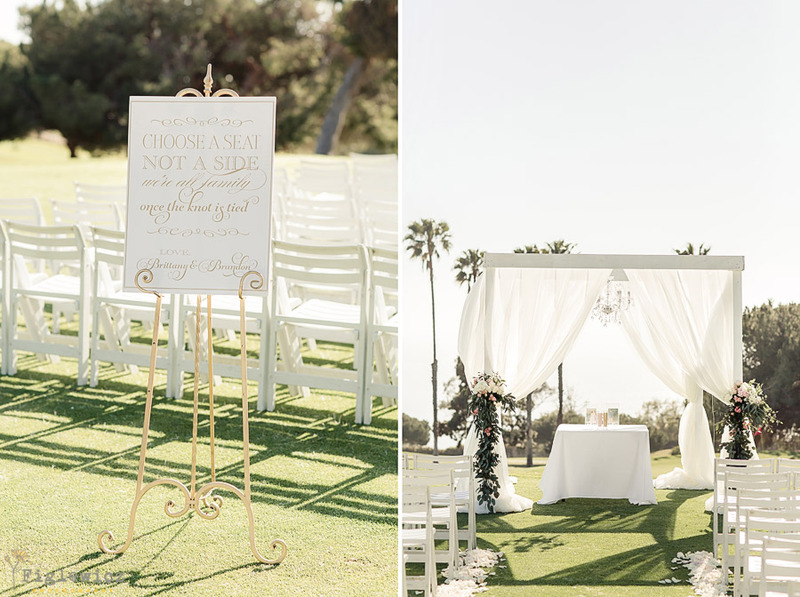 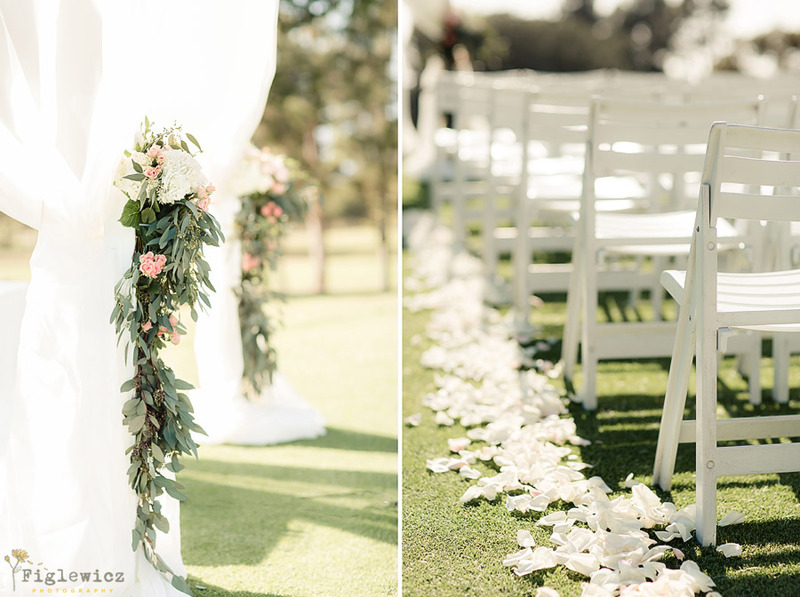 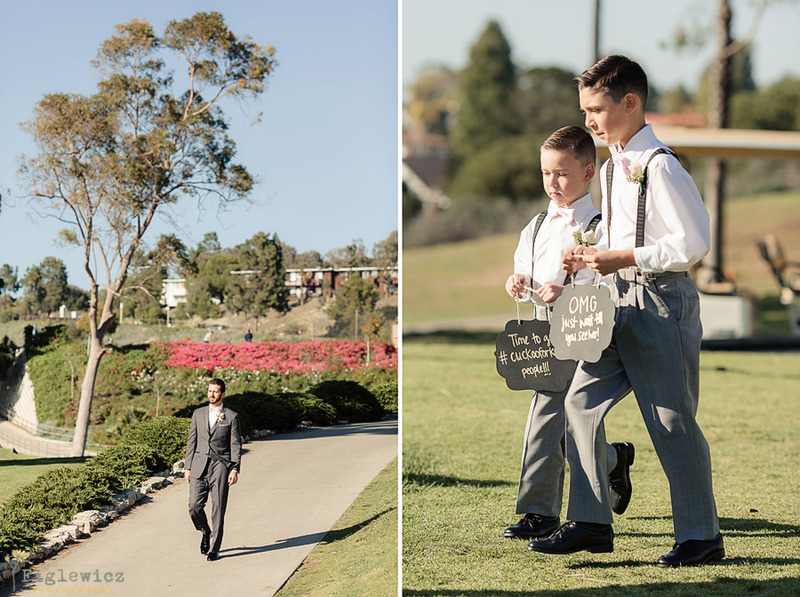 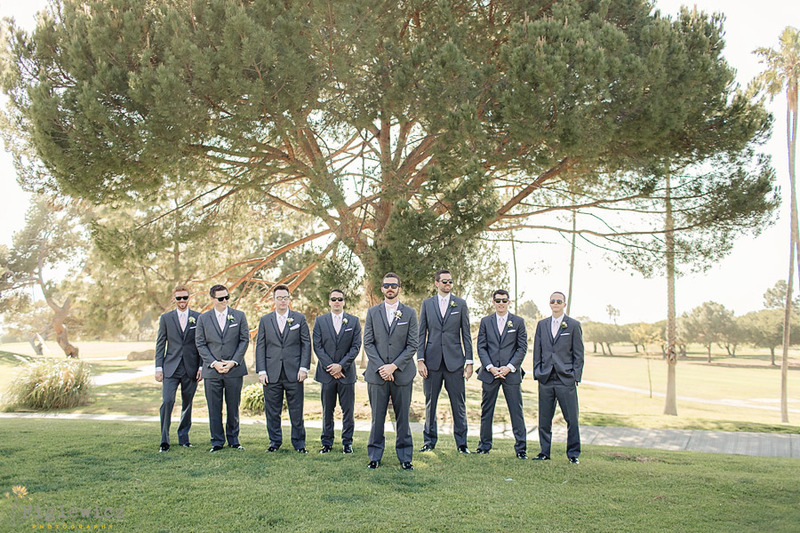 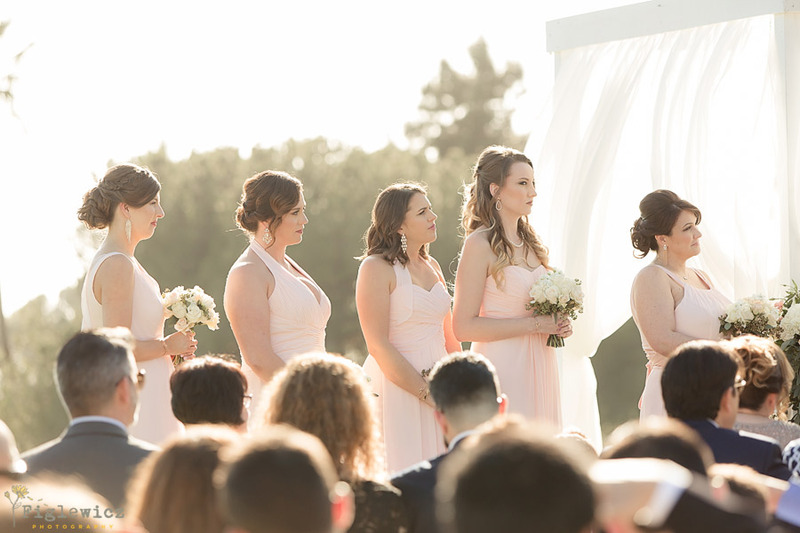 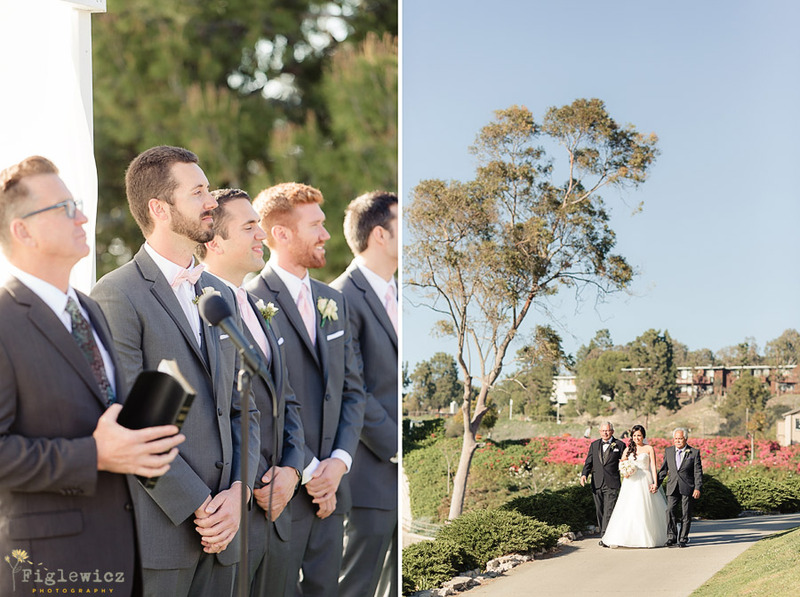 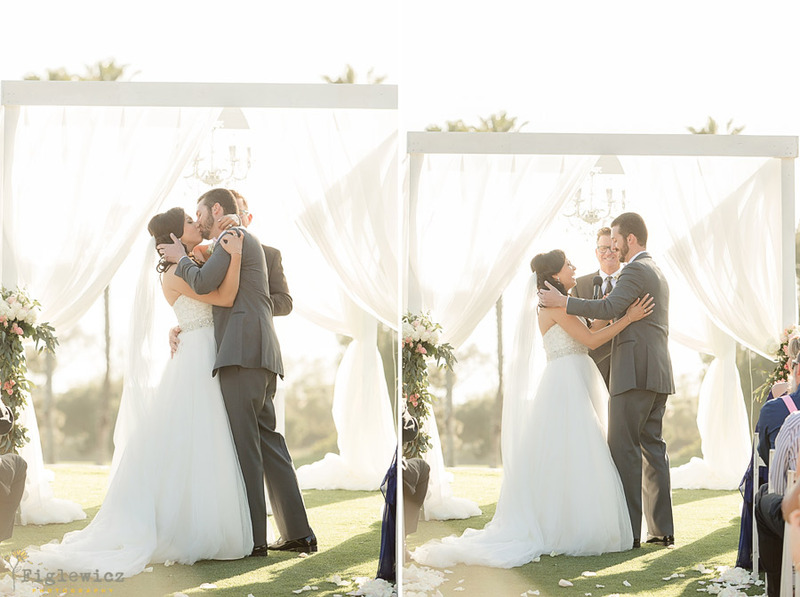 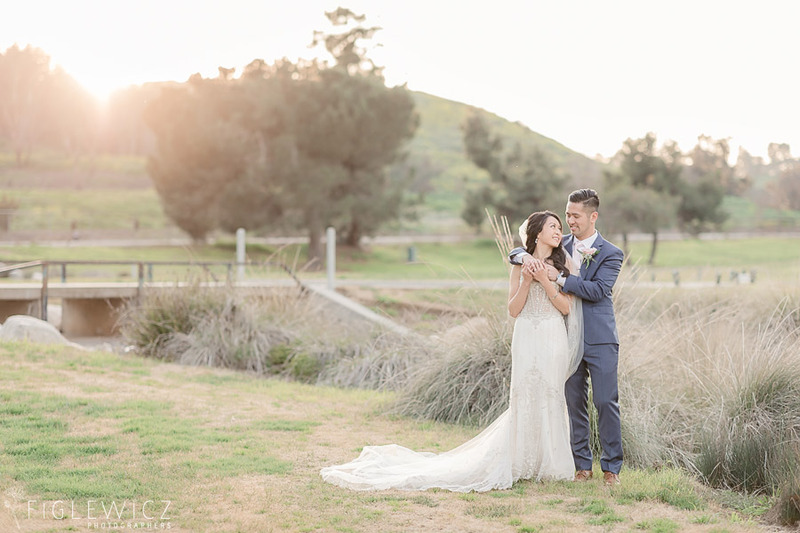 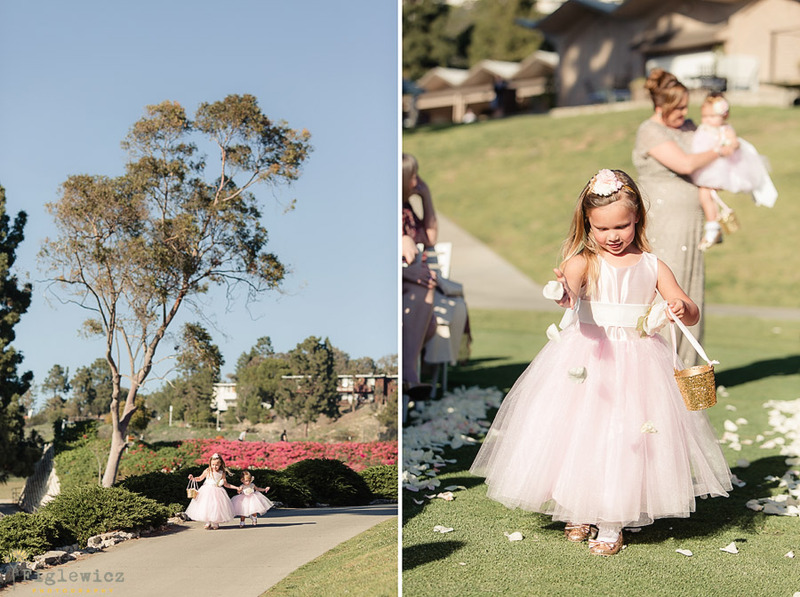 Pink, gold, and romance abound in this Los Verdes Golf Course Wedding! 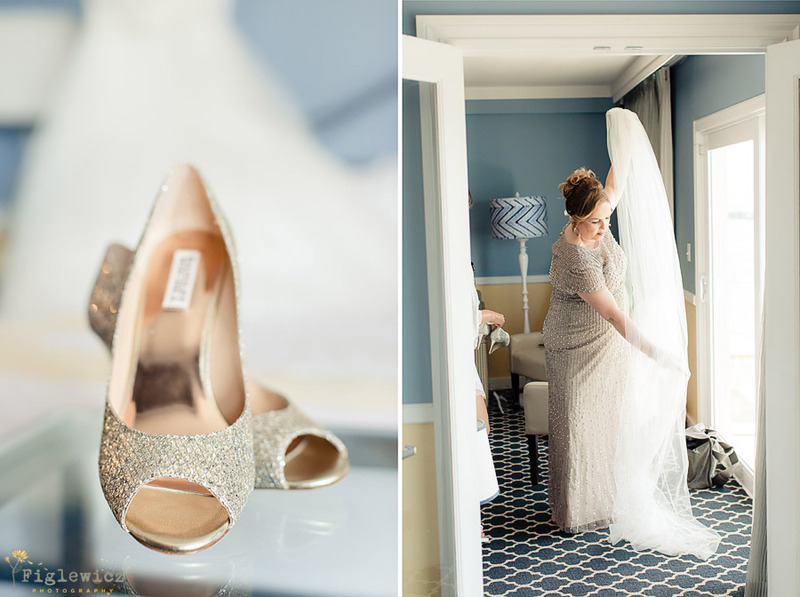 Brittany and Brandon planned an incredible wedding day and we have been anxiously awaiting the release of this blog for you to enjoy. 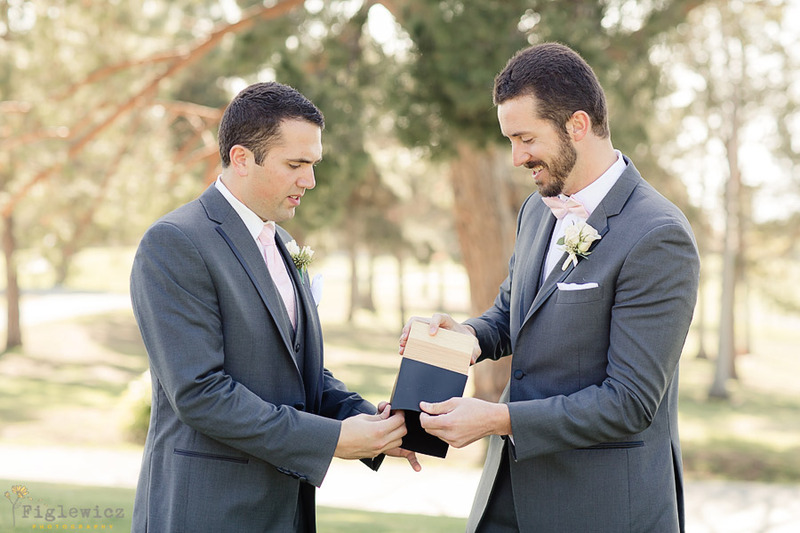 Brandon and his bride started dating in 2007 and have long anticipated the day they could come together in marriage. 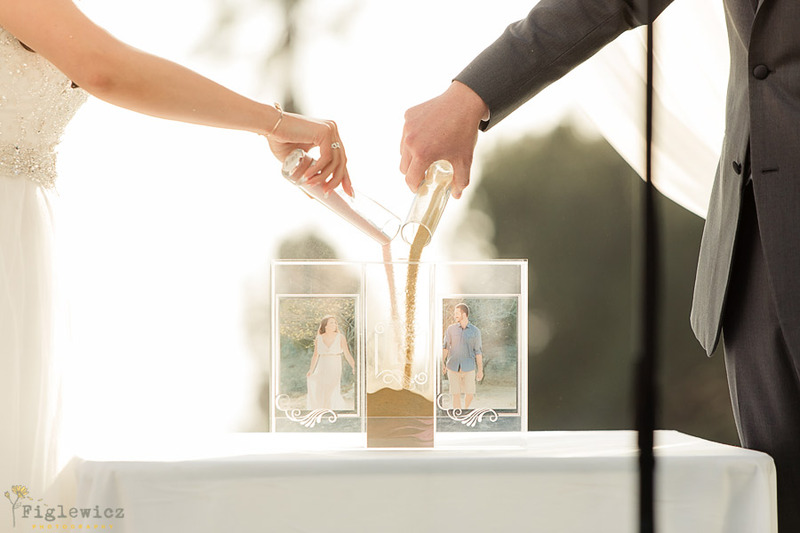 “Throughout the years we have continued to grow stronger as a couple. 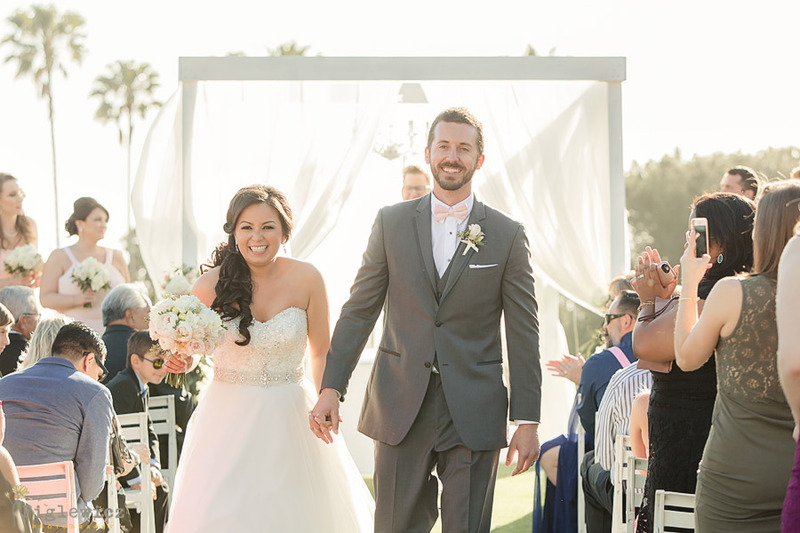 We are both believers that a solid foundation built from love, support, and trust is essential for a successful marriage. 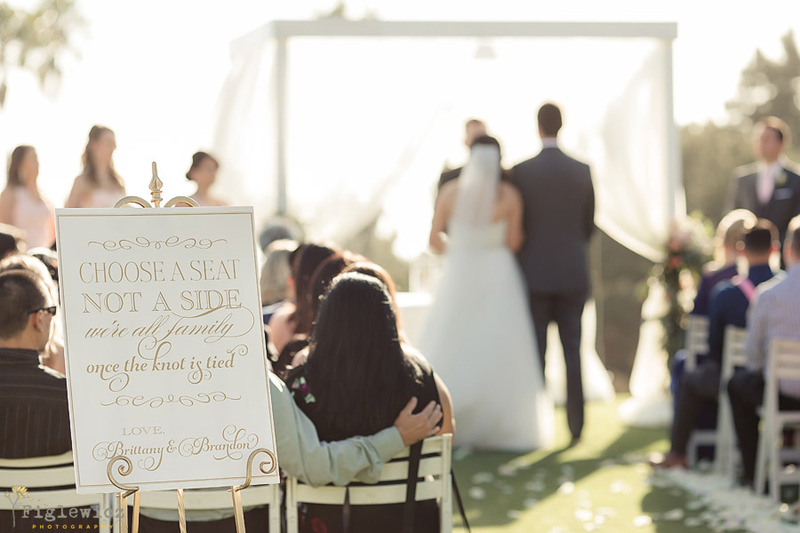 For us, we have always kept that concept in the forefront of our minds. 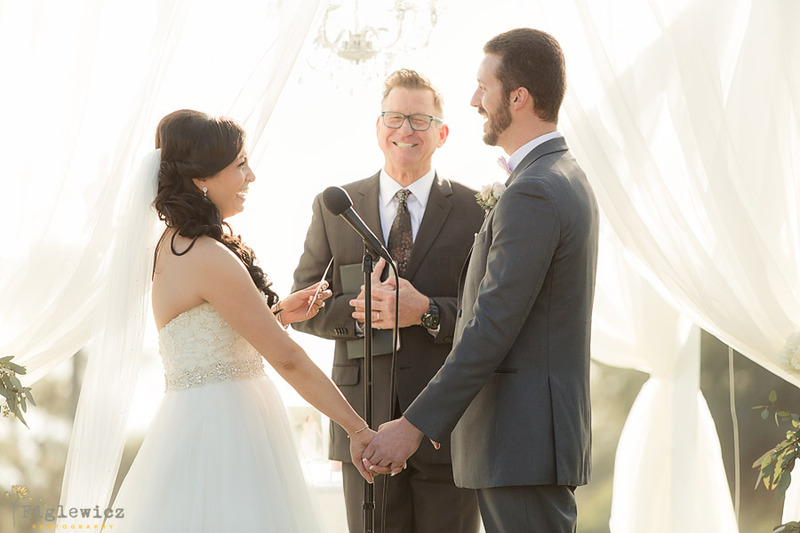 Being able to compromise and effectively work through problems and challenges solidifies the love we share. 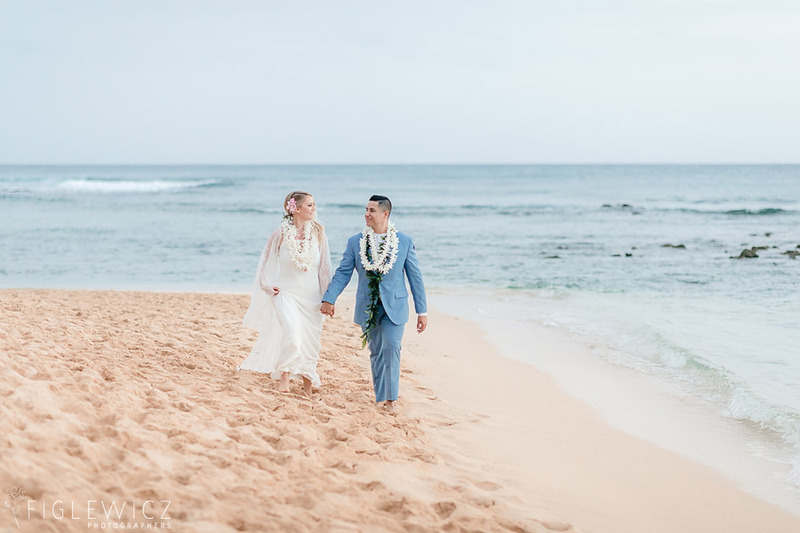 We’ve known for quite some time that marriage was the next phase in our lives; it was just a matter of when.” It is amazing to see these two stepping into the next stage of their relationship and we know they will thrive as they begin to live as husband and wife. 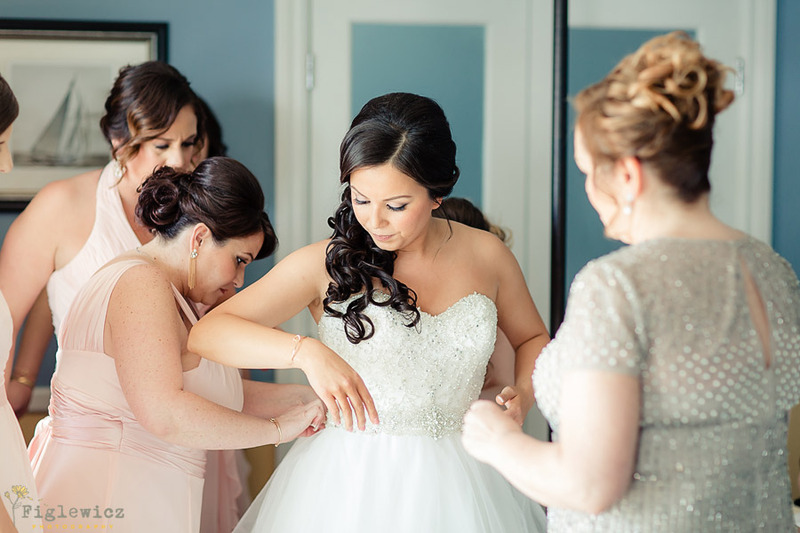 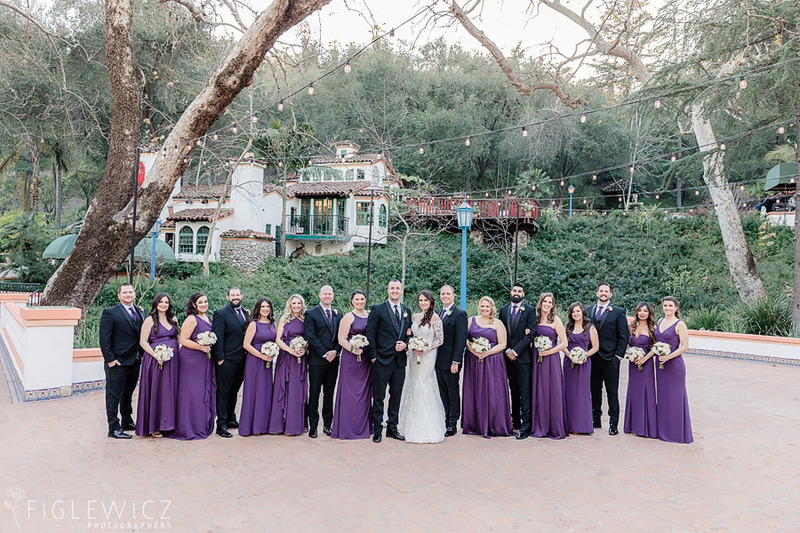 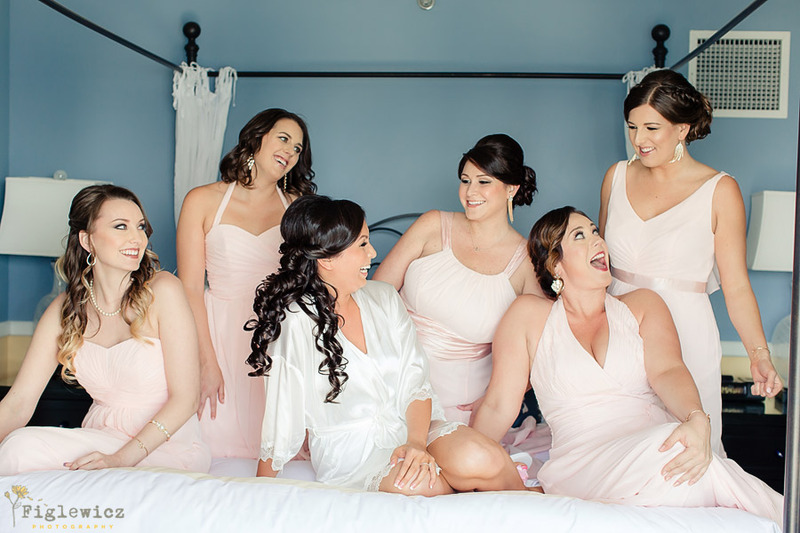 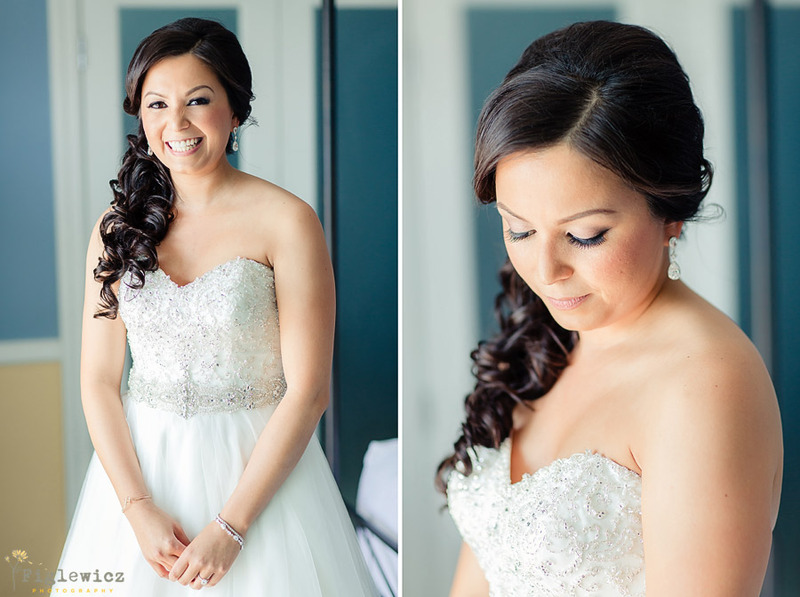 This beautiful bridal party was amazing to work with! 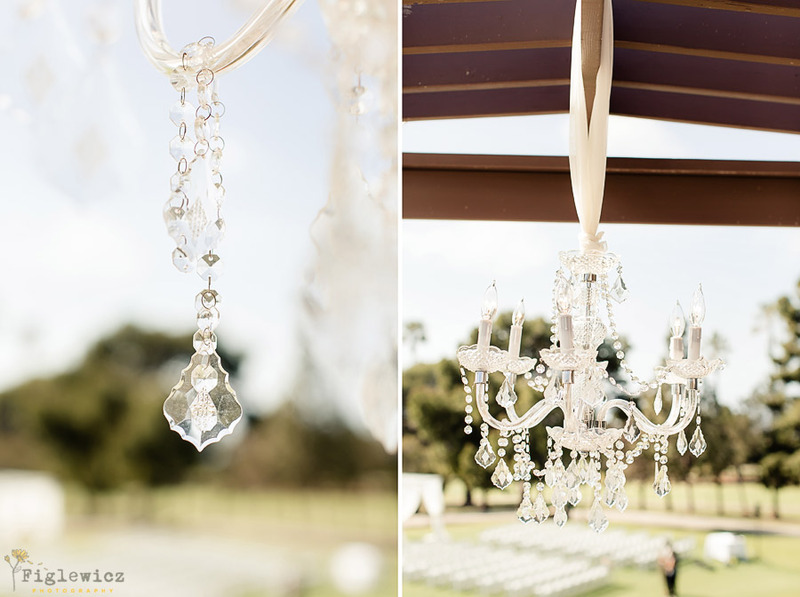 Love these details! 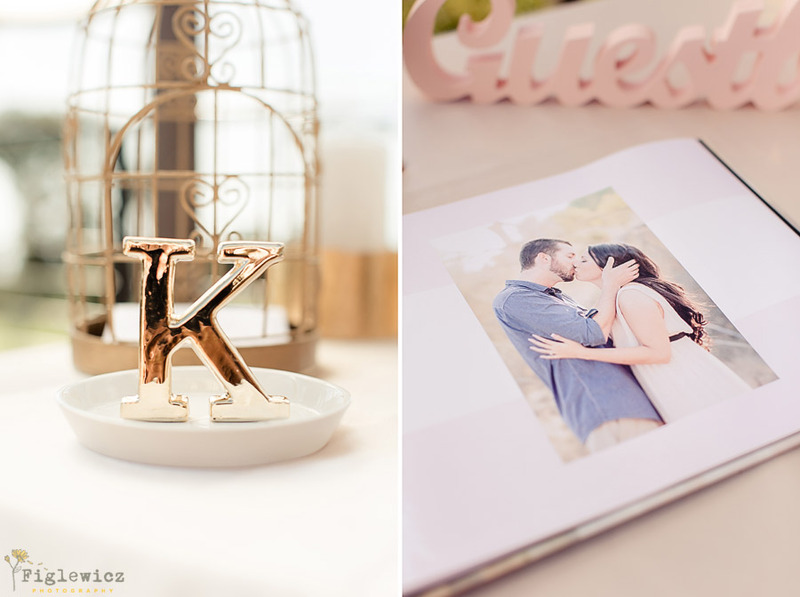 Brittany planned an incredible party for her guests to enjoy and we so loved capturing all of the fun little items they had on display. 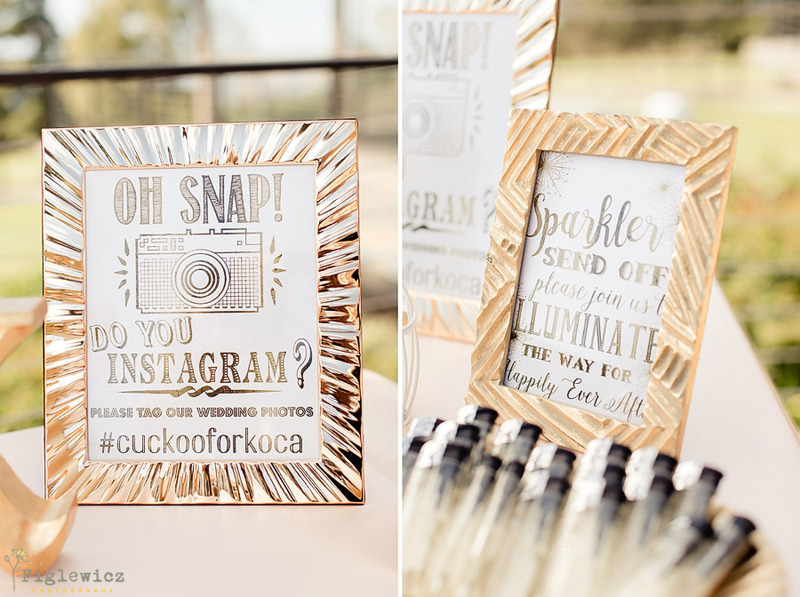 #cuckooforkoca … a creative hashtag makes posting wedding pictures a great way to engage guests and collect wedding photos in one convenient social media location. 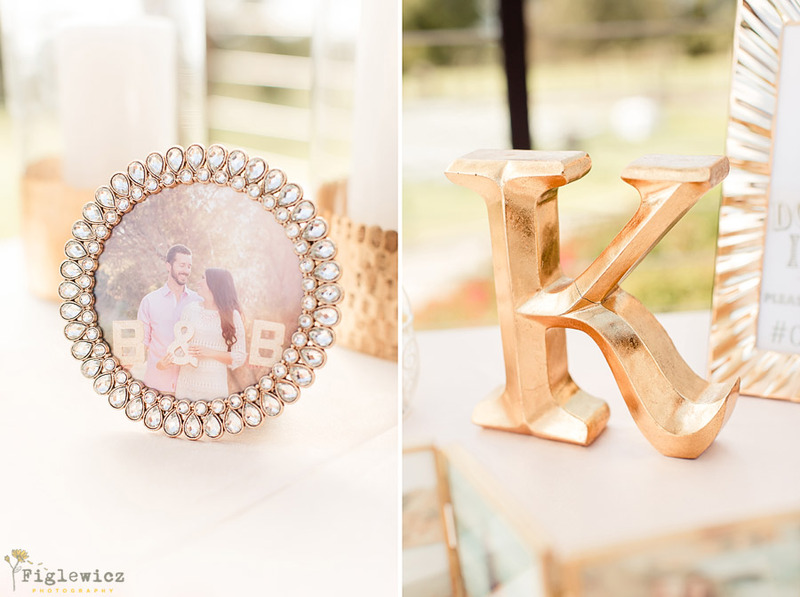 Gold tablecloths!!! 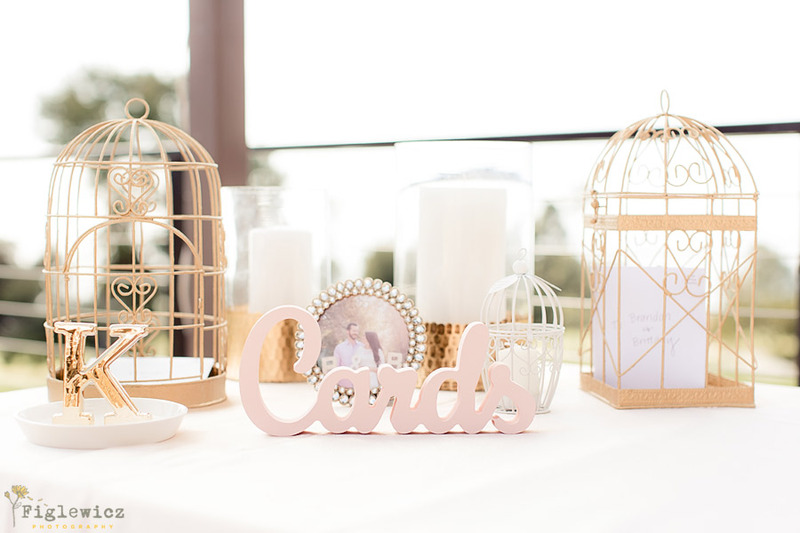 We are swooning over this decorative decision. 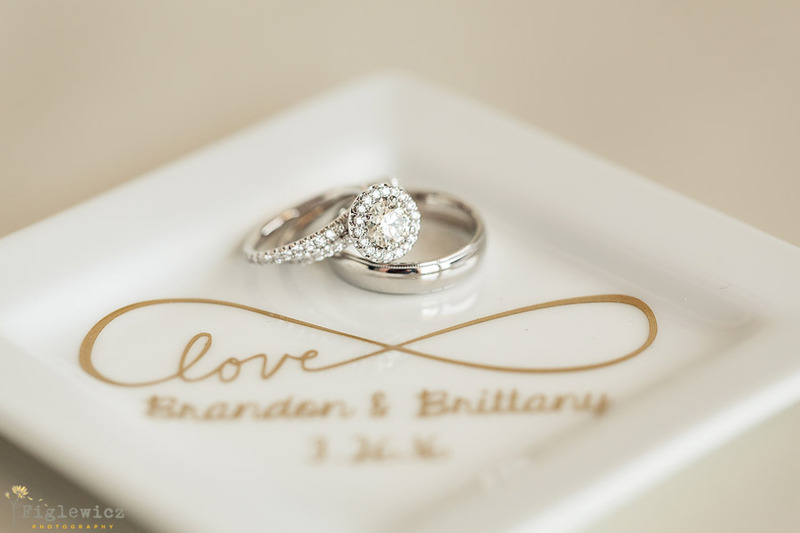 Congratulations Brittany and Brandon! 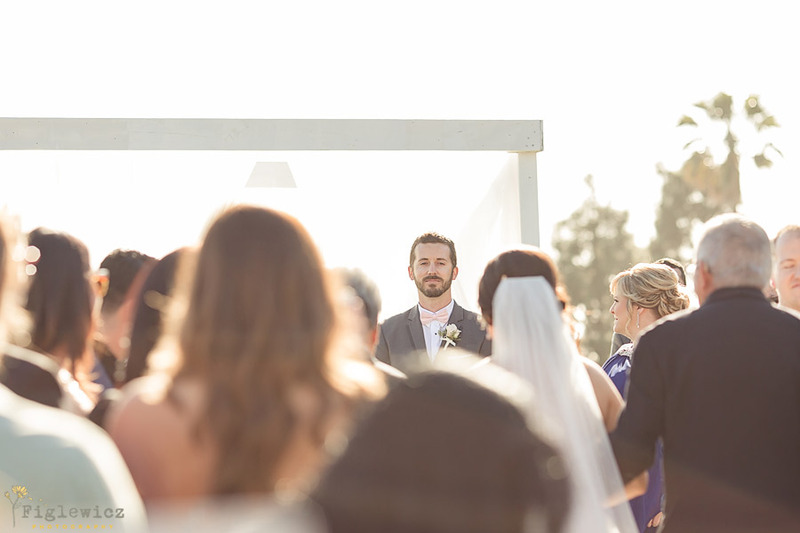 Thanks for letting us be part of your incredible wedding.